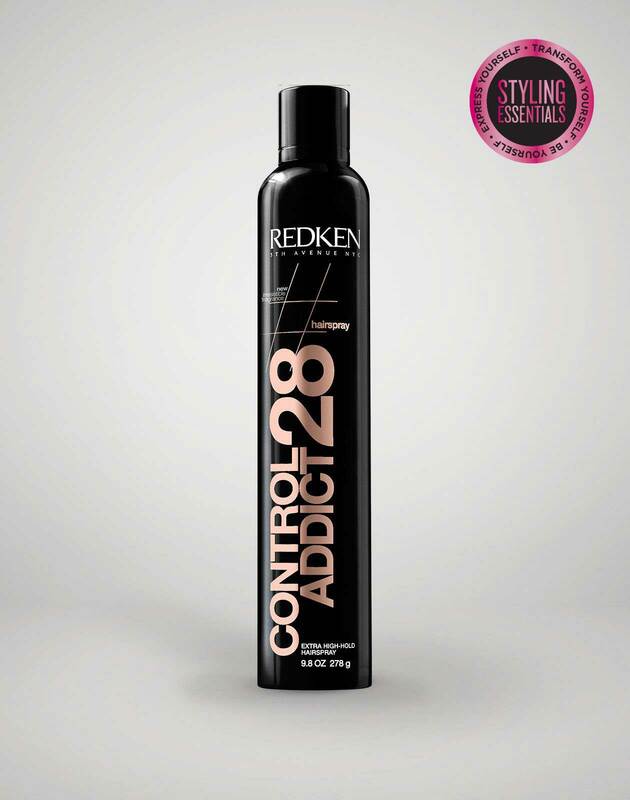 • Following a Heatcure Professional In-Salon service. 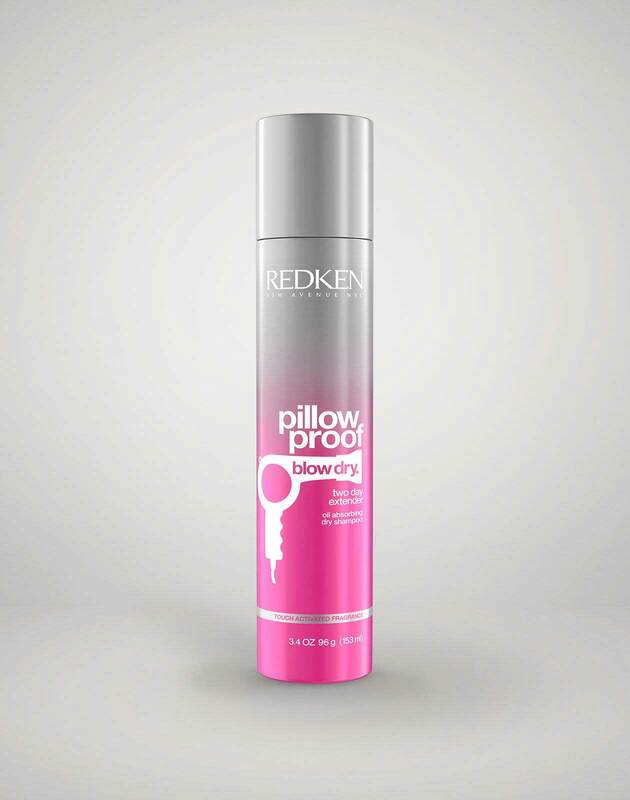 • Choose Pillow Proof Blow Dry Primer Spray for all hair types. 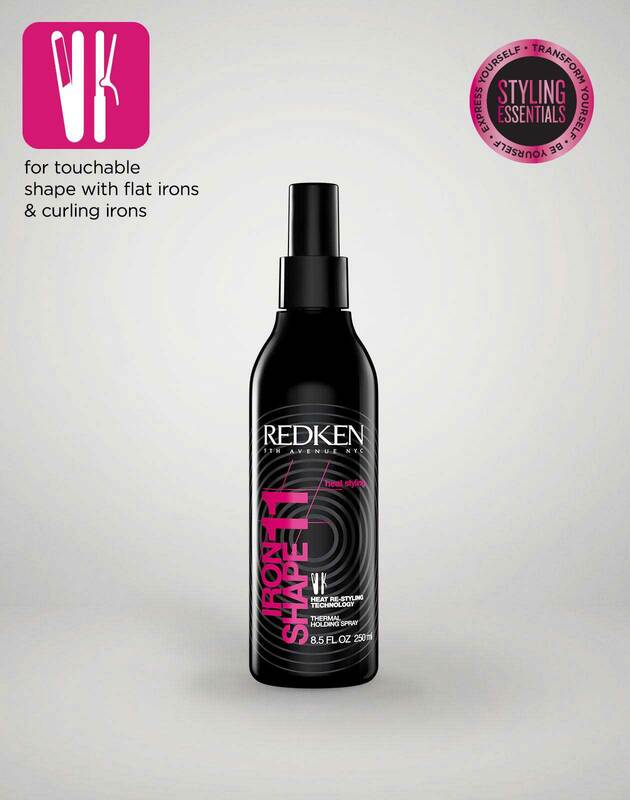 Apply to damp hair. 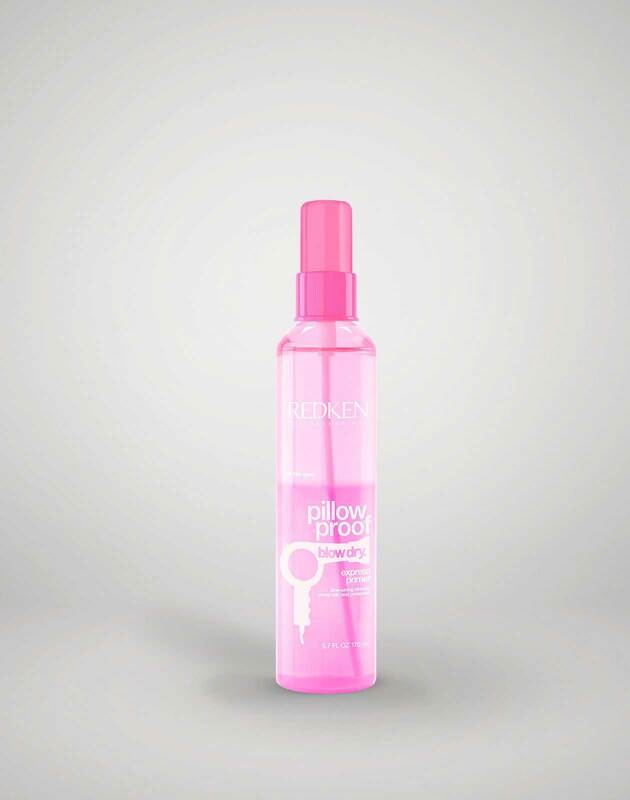 • The next day, mist Pillow Proof Blow Dry Two Day Extender on the root area and brush through to refresh hair. 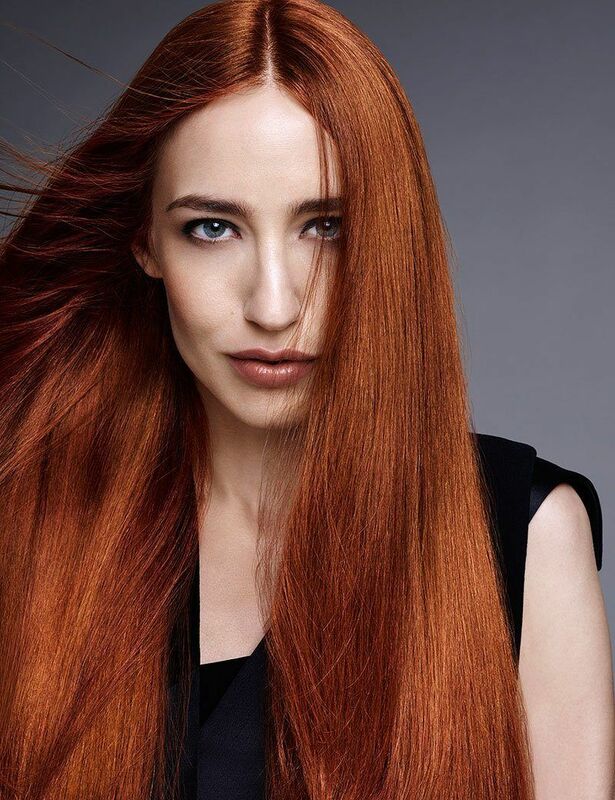 Maintain the look & feel of hair with the Heatcure Self-Heating Mask weekly, or with an in-salon Heatcure Professional Service.